Courtesy of Big Cat Premium Electric Bikes. They say that adversity is the mother of invention. In Vincent Gebbia’s case, his Holbrook-based company came out of an effort to solve a problem his mother faced. 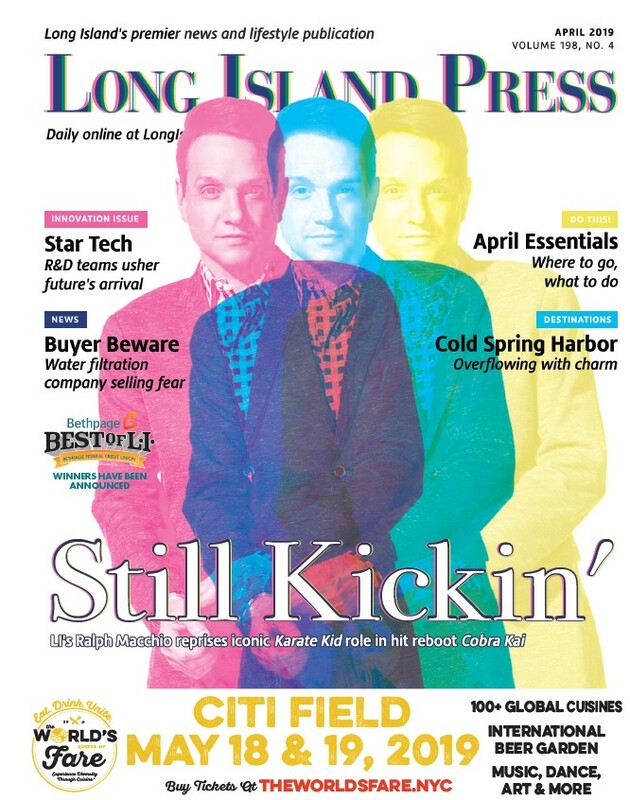 Gebbia founded Big Cat Premium Electric Bikes after his mother and father went cycling in Bellport village in 2012. Gebbia, who had seen electric bikes while in China, designed his own version for her and then for the general public. He created a basic design that he tested and tweaked based on his mother’s and others’ input. The result was a unisex frame with a motor, battery centered for weight distribution, sweeping handlebars and other features. While the bike lets riders tap electric power, making cycling easier, it can actually let a rider go further, which can lead to a good dose of exercise. Gebbia’s mother lost 40 pounds and put in more than 500 miles on the bike in the first summer alone. The Big Cat name (no connection to Big Cat Week on the National Geographic Channel) is on the license plate of his Cadillac Escalade these days as well as the bikes his firm produces. His family was in the laundry and dry cleaning business. He was a salesman for that company for 10 years and became a licensed real estate broker at age 21. He started and sold a business called the Back Rubber, distributing chairs nationwide for massages in places like malls and airports. Then the Big Cat electric bike business was born. The bikes are designed in the U.S.A., although they’re made in China. The firm has grown to earn nearly $1 million in annual sales, he says, including 11 national dealers and online sales as well as test models in Walmart. Big Cat on Long Island operates a corporate store in Holbrook. The saying that a cat has nine lives seems apt for Gebbia. 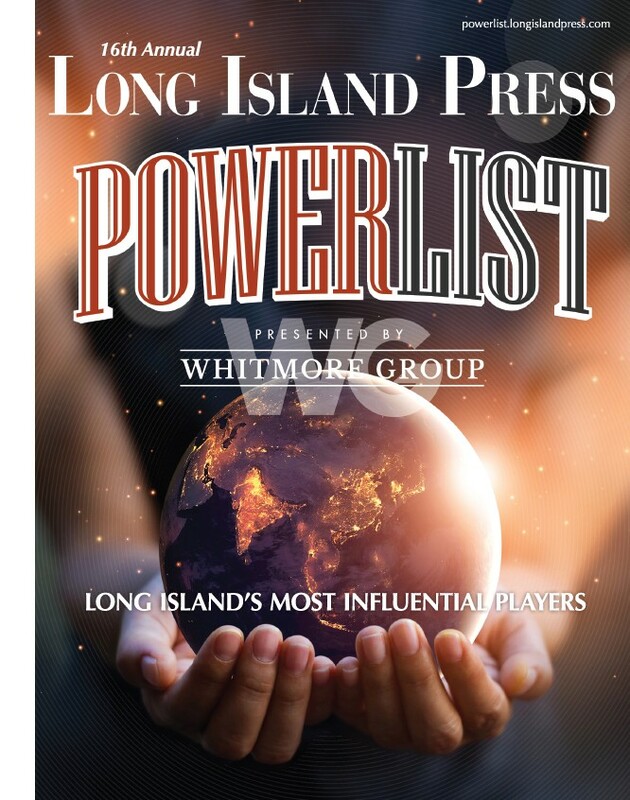 Previous articleWhat Is The Best Refrigeration Company on Long Island?